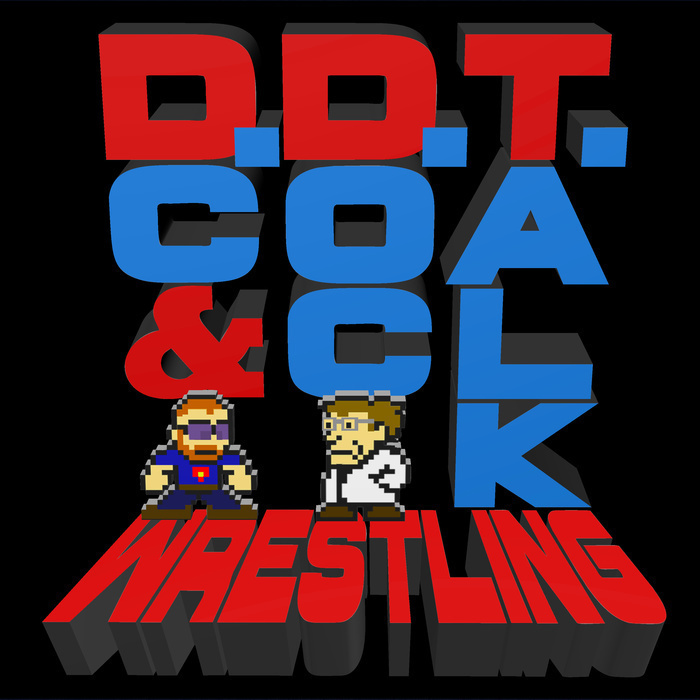 After a whirlwind week of wrestling, DC and Doc try to break down everything that has been going on with the brand extension. Doc explains his issues with Monday Night RAW while DC tries to rally people to his cause of not comparing the two brands to each other. Plus, they ponder the Universal title, the benefit of squash matches, whether or not WWE should have dragged out the announcement of Summer Slam's main event matches, and take your questions with #AskDDT!